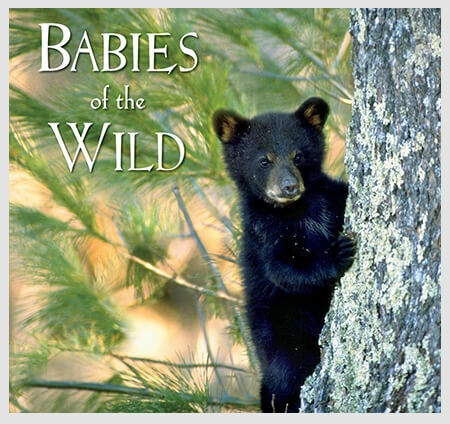 Journey into the secret lives of the common loon. 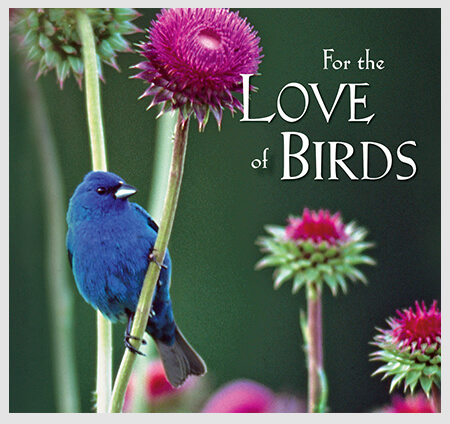 Having spent five summers with the same family of birds, Carl and Jean take you into their world using rich personal narrative combined with their favorite photographs selected from over 10,000. 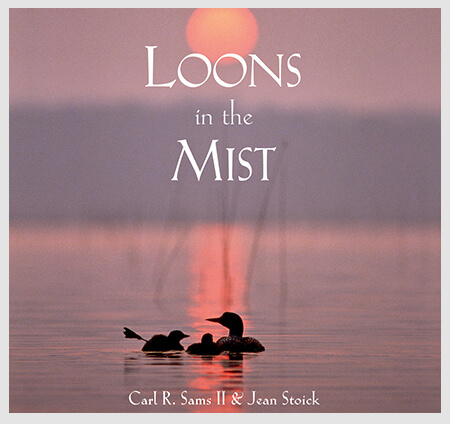 Loon lover’s of all ages will treasure this keepsake edition.